If providers in Advanced Alternative Payment Models don't meet certain requirements by the end of the month, they'll see a reduction in their Medicare payments in 2019.If providers do meet the requirements, they will be eligible for incentive payments as qualifying APM participants under the Quality Payment Program, Medicare's reimbursement system for physicians enacted by the Medicare Access and CHIP Reimbursement Act. Clinicians who don't meet the thresholds needed to qualify for the Advanced APM track of MACRA's Quality Payment Program by Aug. 31 will be herded into the Merit-based Incentive Payment System for the 2017 performance year and corresponding 2019 payment year. To successfully count as an Advanced APM, a group's participants must use certified electronic health record technology, the group must pay for covered professional services using quality measures similar to those in the quality performance category of MIPS, and the group must be either a medical home model or take on significant financial risk. Participants, in turn, must receive a certain percentage of their Medicare Part B payments or see a certain percentage of patients through an Advanced APM. 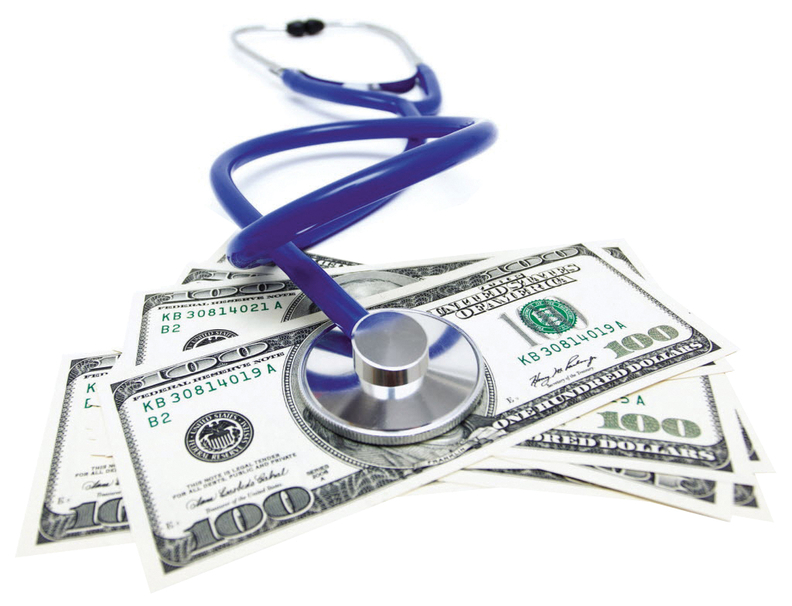 The CMS will reward successful Advanced APM participants with 5% bonus payments in 2019. Unsuccessful participants will have to scramble if they want to qualify for payments under MIPS, which is running under a "pick your pace" model in 2017 that doesn't require participants to submit any data but penalizes those who submit nothing and rewards those who submit something, with increasing rewards based on what portion of the year's data is reported. The CMS' Advanced APM requirements reflect the overall push in MACRA for physicians to provide the best and most efficient care. APMs are just one of two ways physicians can do that under the law; the other is MIPS.